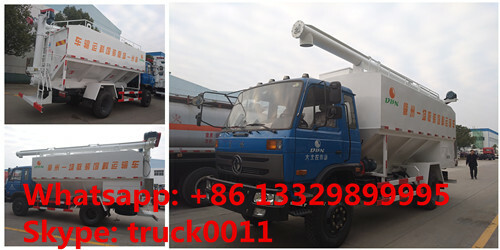 factory powder and grain storage turnover. 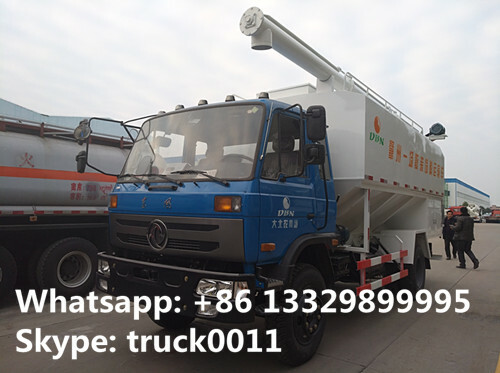 The bulk feed transport truck is consisted of truck chassis, feed transportation tank, screw discharge system, electric-hydraulic operation system. 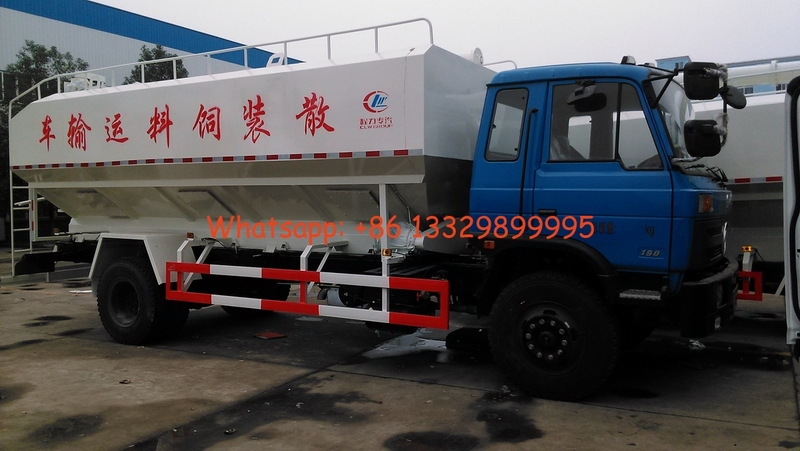 The tank is made of high quality carbon steel and can be divided into several compartments to transport different materials. Also, the discharge system can be electric screw and hydraulic screw. 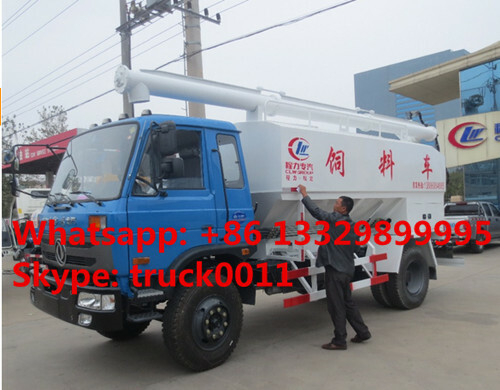 More pictures of hot sale dongfeng 153 20m3 animal feed delivery truck manufactured by Chengli Special Automobile Co., Ltd. as below.